How tall are counter height stools? 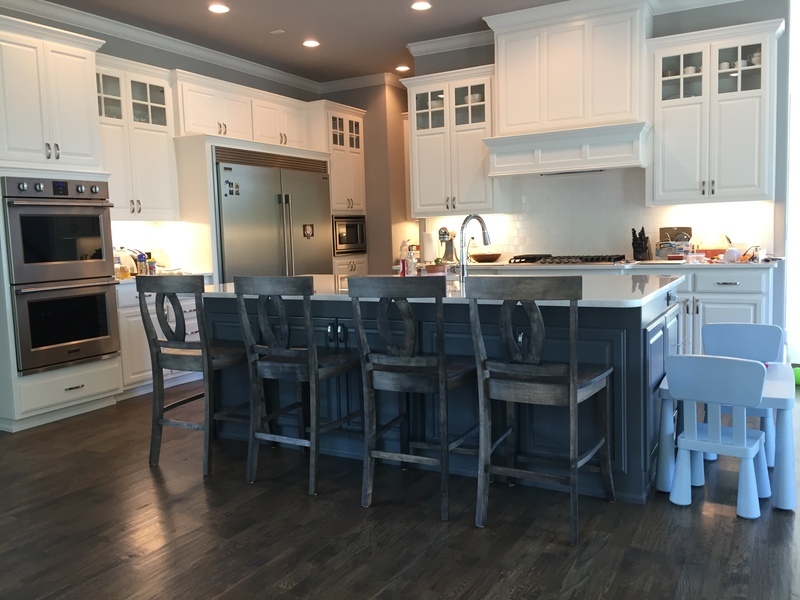 An island is a great addition to any kitchen and the perfect place for a quick bite to eat. Counter height tables are also very popular! 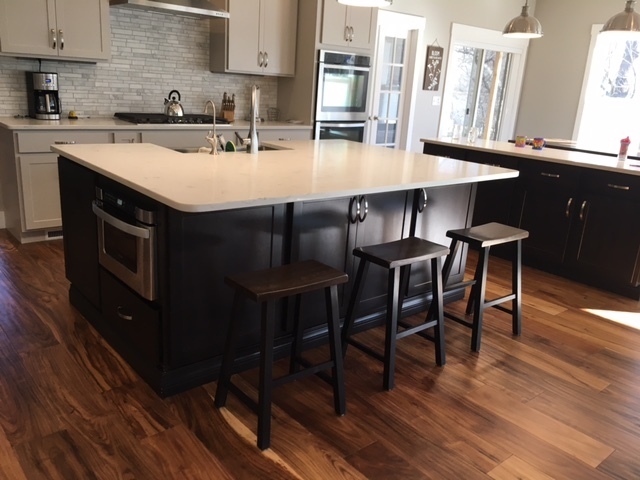 If you're looking for stools for your kitchen island or tall table, it can be hard to know what height is apporpriate for your counter height island or counter height table. If your island or table is between 35" and 37" H, you'll want to go with a counter height stool. A counter height stool is typically between 23" and 28" from the floor to the seat, with a 24" seat height being the most common across the furniture industry. 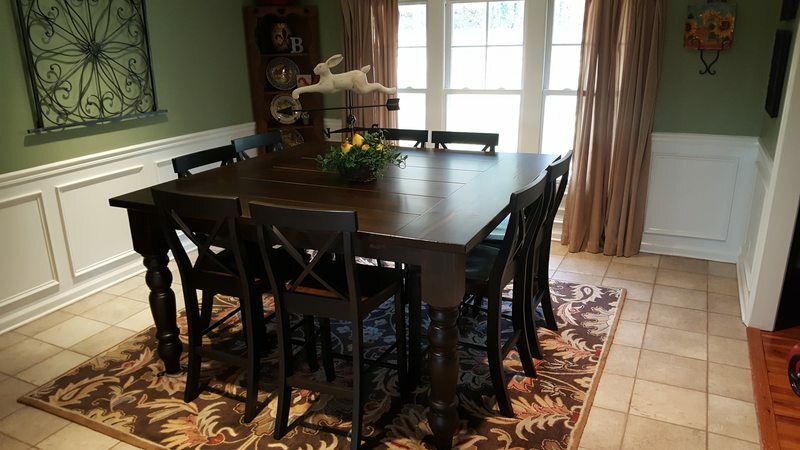 Counter Height Heirloom Pedestal Table with Counter Stools. 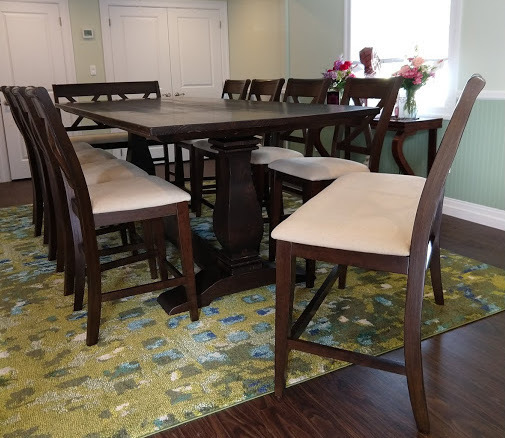 Counter Height Square Baluster Turned Leg Table with X-Back Counter Stools.